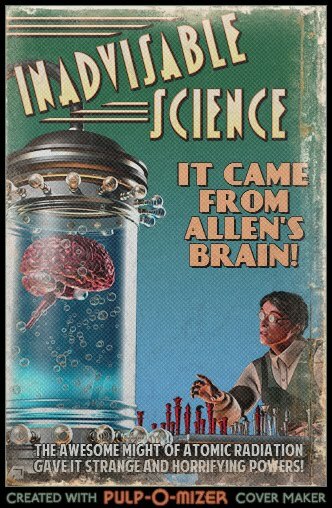 IT CAME FROM ALLEN'S BRAIN! : Passion of the... Sheep? Another "wrong" Holy Week edible. 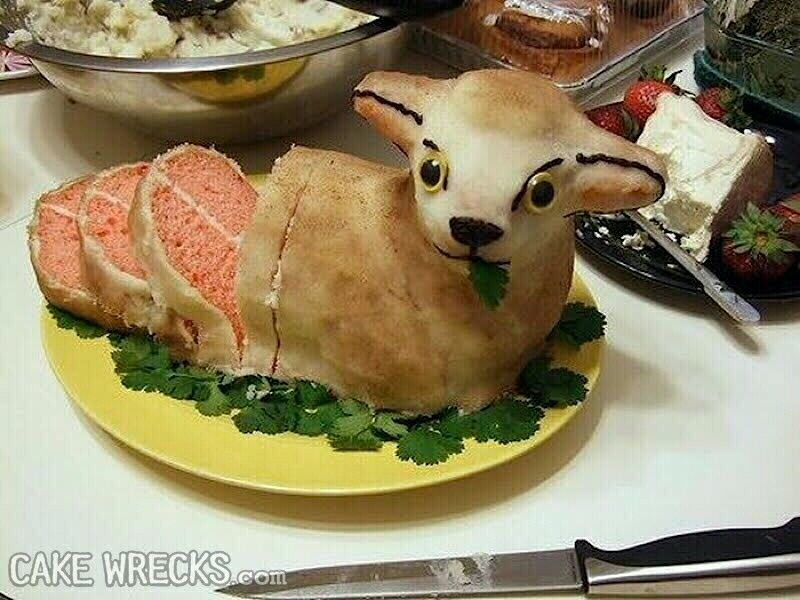 I know the lamb cake is traditional and all, but this is just--ugh! And you shall eat the lamb, which is eating bitter herbs? The eyes look satanic. Jus' sayin. It wasn't the eyes that got me, so much as the sliced-up pink hind quarters.